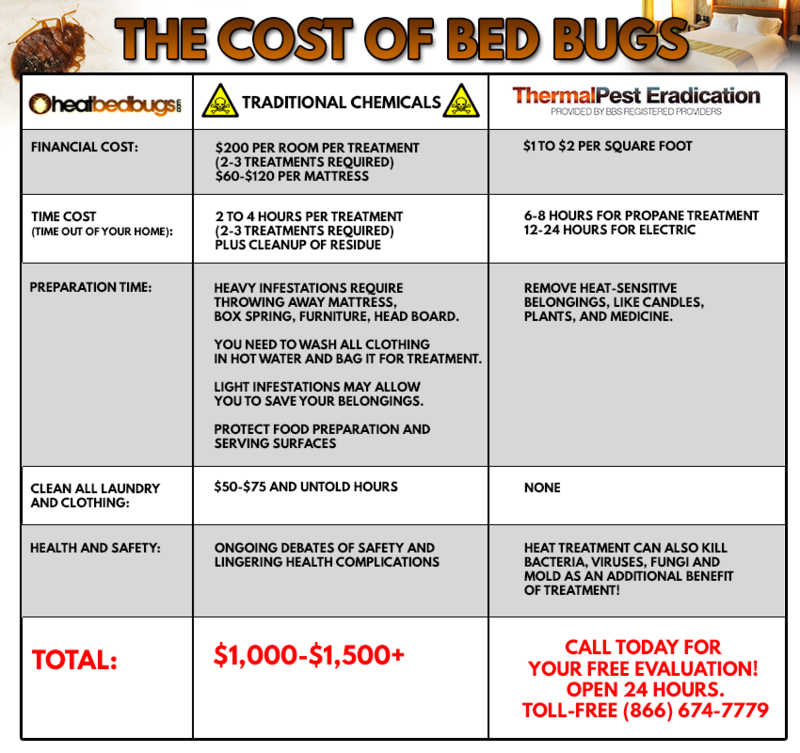 Heat Bed Bugs | Why settle for pest control...we eliminate them! Prochem ProActive has added a full Canine Detection Department to help in locating Bed Bugs. Learn more by clicking here! What are bed bugs? How do I know If I have Bed Bugs? Will Bed Bugs hurt me? Prochem ProActive has added a full Canine Detection Department to help in locating Bed Bugs. Our Technicians are trained to administer ThermalPestEradication to both commercial and residential structures. 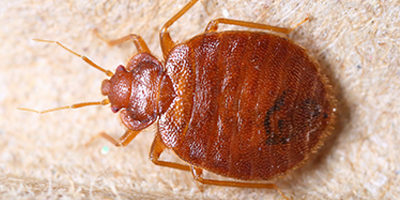 The ThermalPestEradication Bed Bug Extermination technique is deceivingly simple at first glance. 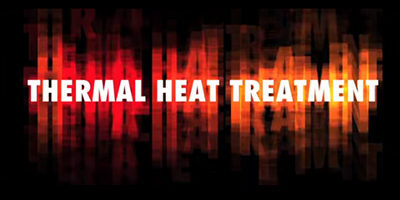 Thermal pest eradication, known simply as heat, is an alternative form of pest control that involves safely raising the temperature of an affected area to a level no pest can survive. Aside from being an effective non-toxic pest control method, heat is unique in that it can be used to treat specific areas or entire structures. The affected area may be a wood beam, attic, whole home, hotel bed or hotel room, large processing facility, or just about any area affected by unwanted pests. The days of tenting and dangerous chemicals are over. 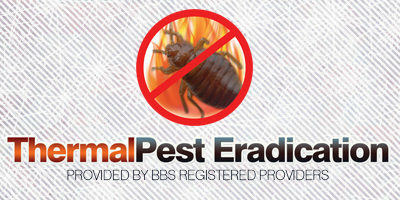 Heat is a technological and environmental breakthrough that is proven effective in non toxic pest control. Heat is not new. In fact, it has been used to rid structures of pests since the 1900s. But today, as Methyl Bromide continues to be phased out and other chemicals become less appealing, heat is gaining popularity as a natural pest control product and recognition as a viable and safe alternative to chemicals and fumigants. Prochem ProActive is a fully trained and licensed pest control company offering ThermalPestEradication process for homes and businesses. We are your integrated pest management partner. Give us a call today. In Southern Nevada, dial 702-636-8571. In Reno and northern Arizona or other areas, call toll-free 866-674-7779 to learn more about our non toxic pest control alternative, from a highly qualified pest control company. Thermal pest control is the alternative form of pest control for those interested in organic pest extermination or non toxic pest elimination that is proven safe and effective. ThermalPestEradication is a registered trademark of ThermalPestEradication. 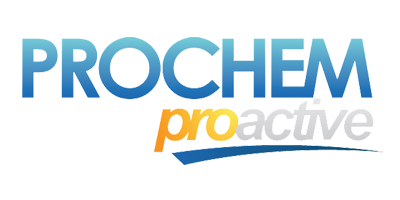 Prochem ProActive, Inc is fully licensed and trained to offer ThermalPestEradication services in Reno and Las Vegas, NV, as well as extermination services in Northern Arizona. We offer all of our services for Bed Bug Extermination in Las Vegas, NV and neighboring areas from Henderson to Summerlin and beyond. We’ve expanded into the industry of Bed Bug Extermination in Reno, NV and gladly will travel to kill Bed Bugs in Kingman, AZ and other Northern Arizona cities.